If you're looking for car care accessories which make maintaining your vehicle all the more convenient, then you've come to the perfect place. 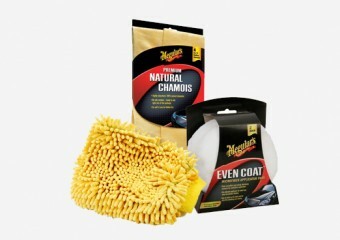 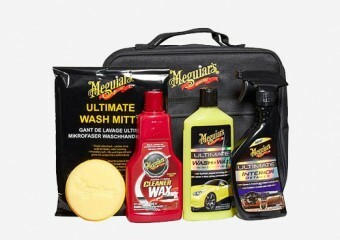 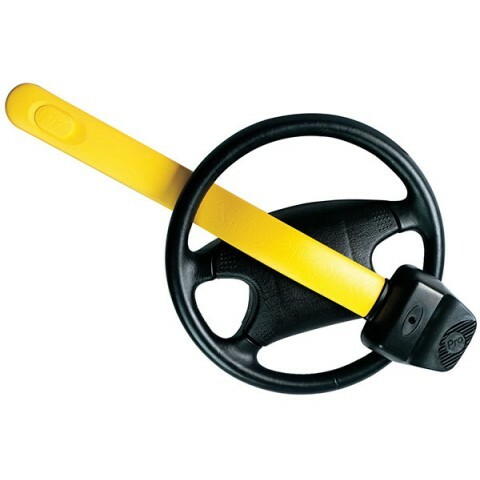 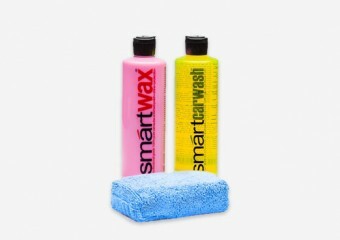 Our range of car care accessories has been carefully selected to include everything you need to use in conjunction with any one of the numerous car care products we also sell. 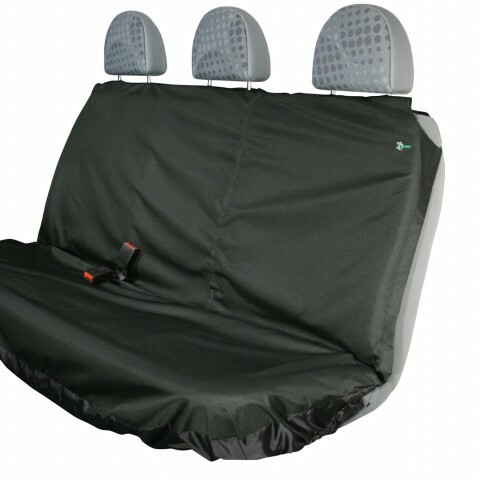 Each of our Car Care Accessories is brought to you with convenience and ease-of-use in mind, also promising to be made of the correct materials so as to not damage your vehicle.